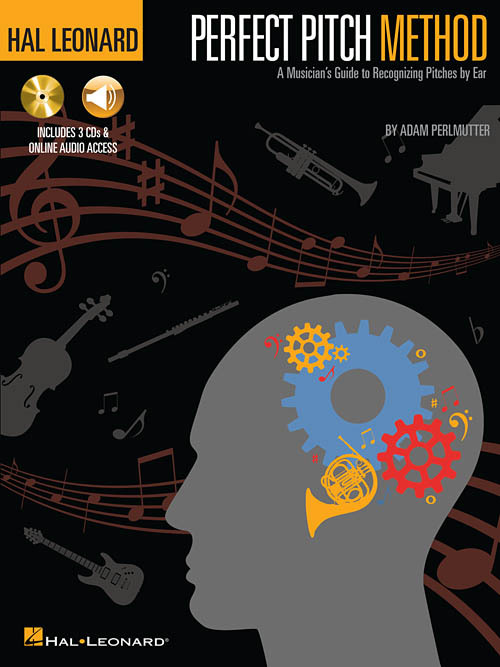 The Hal Leonard Perfect Pitch Method is designed to help you develop a sense of perfect pitch. In the process, your overall musicianship will benefit and you'll start listening to music on a deeper level and getting more satisfaction from it. At the heart of this book is a series of 49 ear-training sessions, one per day for seven weeks, using the included CDs or the online audio. Many of the lessons include three separate drills. You can do just one and save the others for later, or all three at the same time. Take your time, advancing to the next session only when you're satisfied with your results on the previous session. Pretty soon, you'll notice a marked improvement in your pitch acuity!